***Dr. DiRenzo will do a FREE 15 minute phone consultation with patients who are interested in finding out if her services are right for them. ***Phone consultations with Dr. DiRenzo are available on occasion for established patients only. (There is a charge for these calls that are initiated by the patient OR calls for a new OR complicated issue): These calls have a rate of $100 per 15 minutes. ***Health coaching sessions with a certified Health Coach / Nutritionist are recommended during the functional medicine process for guidance with dietary changes and stress management techniques. Erica Reed is the health coach at Pure Wellness. ***Much of the lab work can be covered by insurance ( usual co-pays apply), however some testing (salivary panels, stool testing, etc. are out of pocket). Often the most important diagnostic input comes from the patient’s detailed history and symptomatology. Dr. DiRenzo is mindful of costs and limits testing whenever possible. Female pellets average $50 to $70 per pellet depending on strength and type of pellet( most women receive 2 pellets per insertion) plus $10 shipping. Male pellets range in price from $60 to $80 per pellet depending on strength and type of pellet (most men receive between 6-9 pellets per insertion) plus $10 shipping. *** These IV therapies can be used as often as once/week or just when needed. They are helpful for patients with nutritional deficiencies due to acute or chronic illness, chemotherapy, patients looking to improve energy and endurance, or just a quick immune/energy boost prior to a flight or a major event. *** These IV therapies are special order, they have a very short shelf life. Once order is placed patient will be charged full cost of injection for any cancellation. 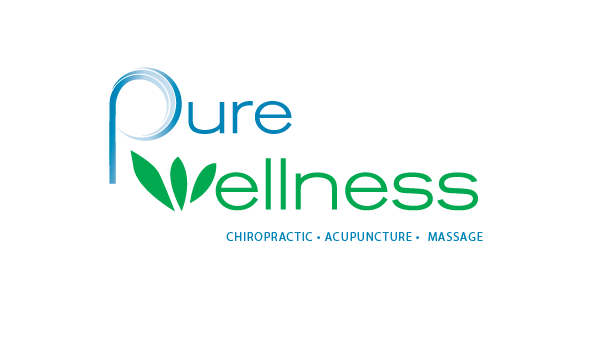 Although Dr. DiRenzo does not accept insurance for any of her services at Pure Wellness, a detailed invoice can be provided upon request for patients who wish to submit for use with HSA accounts or who wish to try to submit for possible partial reimbursement from insurance. However, this process of submitting for insurance reimbursement is solely the responsibility of the patient.